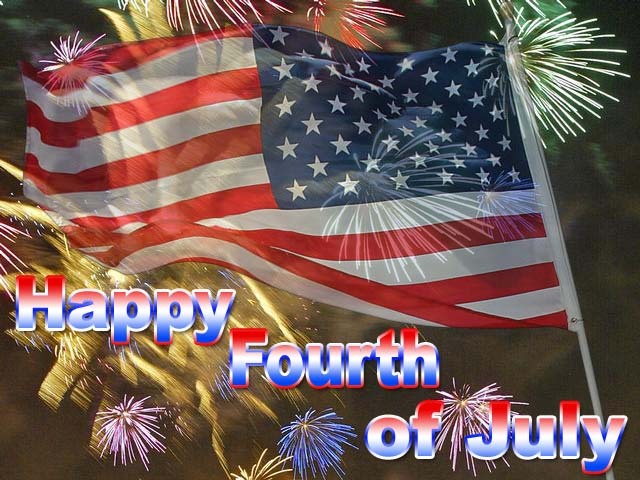 Happy July 1st! Wow, why does summer always fly by? You think I would be used to it or at least know this happens every year, but no. Summer is such a fun, care-free, enjoyable season that I can never get enough. Now it is July 1st! 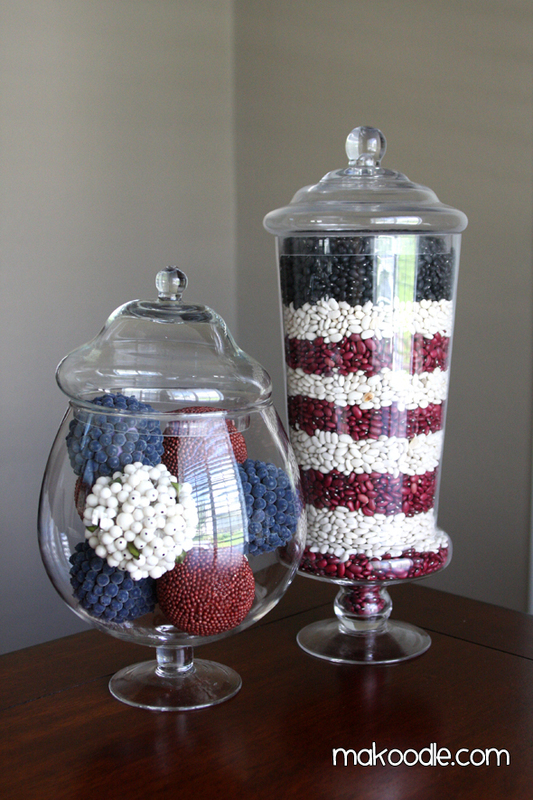 Which is even more exciting because there are only three more days until the 4th of July! Fireworks have already been going off in my neighborhood for at least a week now. Good to see I am not the only one who is more than giddy for this celebration. 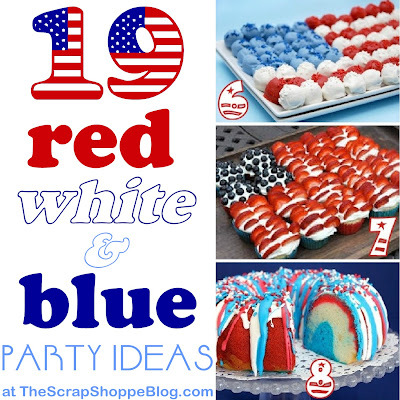 In honor of that, I have free printables and ideas that help make this Holiday as Patriotic as ever. I started with my table. I found these adorable chevron place-mats at my local grocery store for $.79 each...talk about a steal. 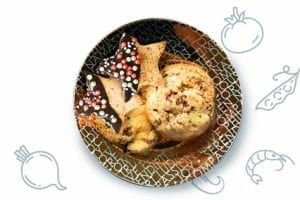 These will be used for other Holidays too, such as Valentine's or Christmas. I also have a bamboo candle from Wal-Mart, which was only $3 which I placed next to my frame. 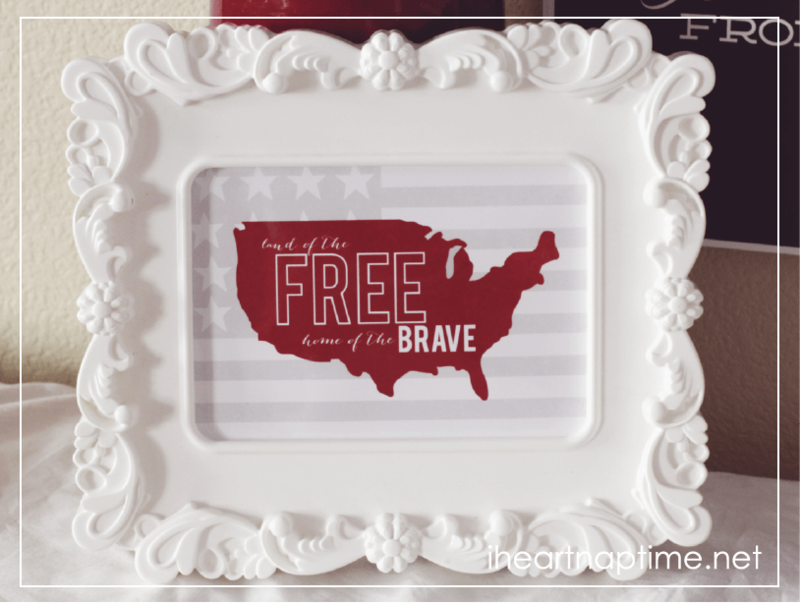 I printed this patriotic template on card-stock and placed into a white frame which brings the table together. Lastly, I placed white and a red candle in the center of the table. I kept it simple, but themed. I love looking at my table. It gets me more in the mood for the Holiday and nice long weekend. 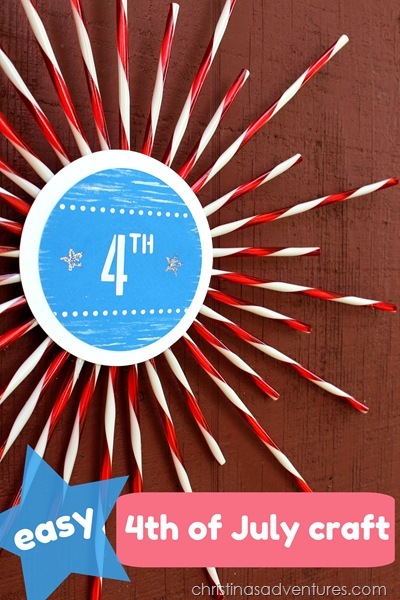 Below my pictures are some other free printables and 4th of July ideas I found to really get in the spirit! READ Hope everyone had a wonderful Holiday weekend!